We get lots of phone calls and emails from people wanting to work with us. It’s a great position to be in and certainly helps my introverted self from having to sell in a way that makes me uncomfortable. Sometimes the prospects are start-ups and they want to trade services for equity. While I’d love to be able to do that (Jay Baer does some angel investing and coaching), we can’t make payroll with equity. So we often turn away those opportunities. 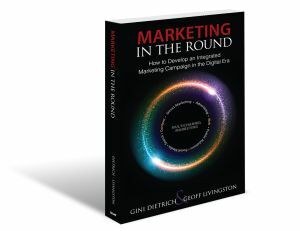 More often than not, though, the organizations just aren’t ready for outsourced marketing and communications help. Throughout the years, I’ve figured out the questions to ask to disqualify prospects (eventually I’ll take Marcus Sheridan’s advice and send them content that helps me disqualify them). 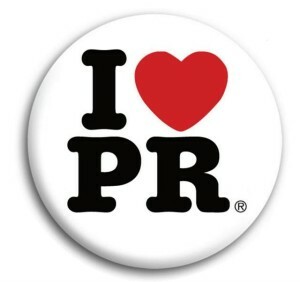 If you think you’d like to hire a PR firm, go through this list first. You don’t have solid business goals that drive the strategy and metrics. You’d think this goes without saying: Every organization should have goals. But most don’t. 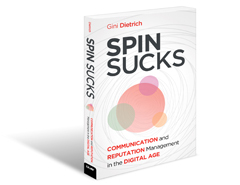 When I ask a prospect what they want to accomplish with a marketing communications program, they typically say, “More revenue.” Great (don’t we all?). Quantify that for me. If you don’t know how to do that, you’re not ready for professional help. You want to hire the firm that worked for your competitor. While it’s great to have a niche, it’s rare there is a cookie cutter approach to working with organizations. If you want the intellectual property of an agency that worked for your competitor, first ask yourself why they’re no longer working for them (and, if they still are, don’t dare think about stealing them away! ), and what you liked about the work they did. If you can’t differentiate yourself and want them to execute the same program, you’re not yet ready for external help. You don’t have the budget. There is almost nothing worse to hear than, “I don’t have a budget. You tell me what it’s going to cost.” Guess what? You can’t afford a PR firm. When I tell you how much it costs to do everything you just described to me, you’re going to have a heart attack. Literally. You must have a budget (or at least know how much you’re willing to pay) and understand how you’ll get a return on that investment. If you think you’ll just “fit it in,” go back to the drawing board. 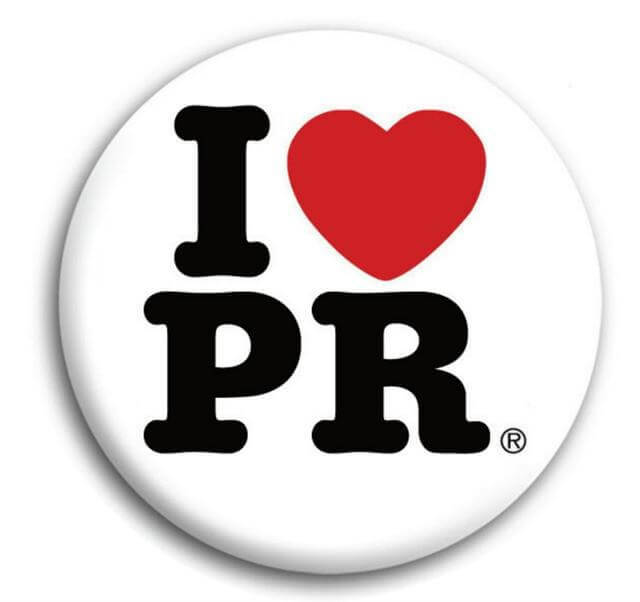 You think PR equals getting your name in newspapers and magazines. It’s easy to relate public relations to media relations because it’s tangible; you can see a story and pass it along to your friends, family, clients, and peers. But if you are thinking about hiring a PR firm with the intention of having them only get you stories, you need a publicist, not a PR firm. Big, big difference. You think the Internet is a fad. I say that kind of in jest, but if you think your business is unique and social media or content or email marketing won’t work for you, you’re not ready to hire a PR firm. You use the word “vendor” instead of “partner.“ If you don’t know the difference, you’re already in trouble. A great PR firm will only work with you if you consider them a partner in your organization’s growth. They want access to your data, your analytics, team members in other departments, and even financial information. 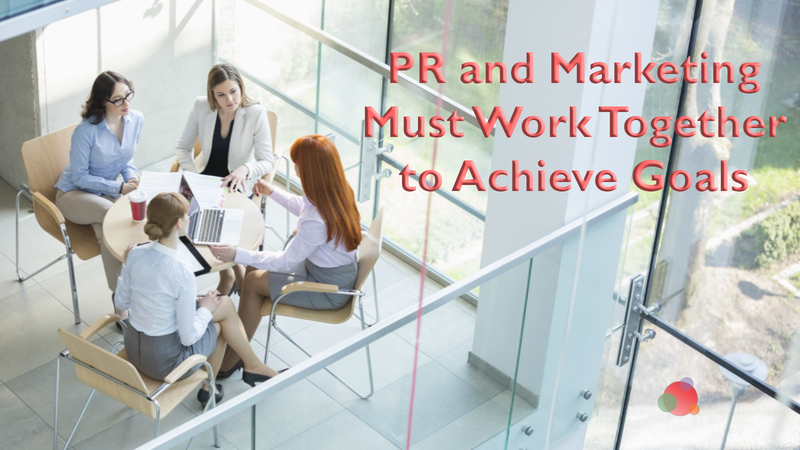 If you aren’t ready to share that or want to hire someone to do as you say, when you ask for it, you’re not ready to hire a PR firm. You’re not ready to learn. I received a really great compliment from a client a couple of months ago. She said, “I love working with you. I have learned so much!” She is the ideal client because she is not only willing to learn, she wants to learn. If you’re not willing to put aside your ego and let the experts teach you a thing or two, don’t waste your money. Now it’s your turn. 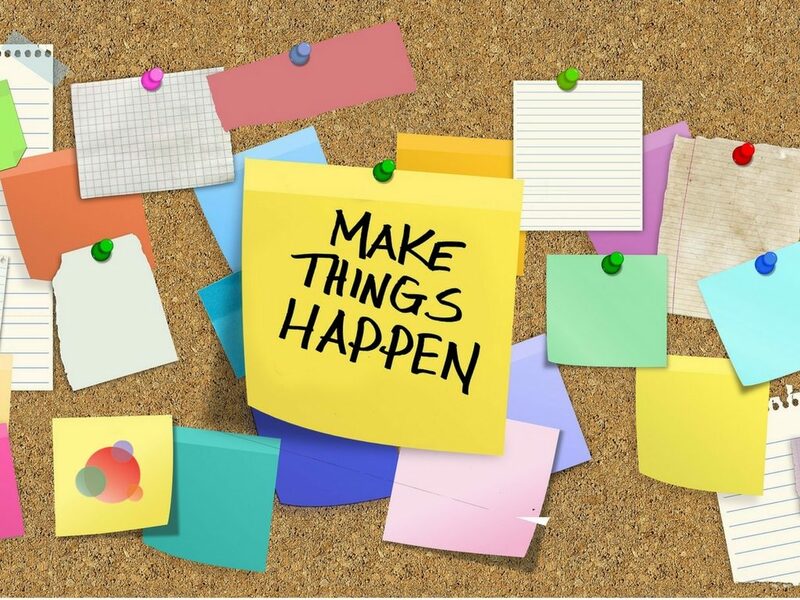 For my fellow communications professionals, what would you add to the list? And for my business leader peers, how did you know you were ready to hire external help?